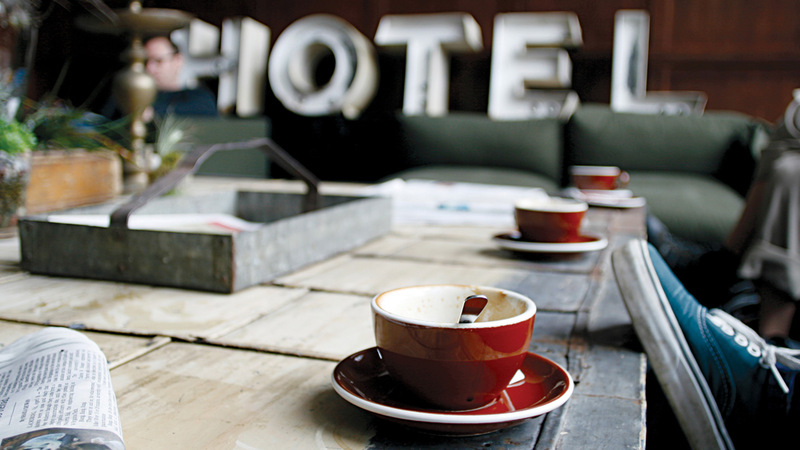 Capturing each Ace hotel's unique spirit in an online booking experience. We teamed up with Atelier Ace on their new Ace Hotel website, to not only provide a seamless booking experience for their customers, but also to capture the distinctive mood and style of each hotel’s location. Ace Hotel customers are generally tech savvy, with a strong social media presence and a keen interest in design and photography. On our custom-built platform, each Ace Hotel has a blog-style page, reflecting the unique mood and style of its location. As users scroll down, the one-page Tumblr-style design unfolds with imagery of each property and its environment. The pages also features blog posts, exclusive mixes and products from the Ace shop. We also designed a smart and simple booking interface that allows users to quickly reserve available rooms. We managed to reflect the Ace's personality while improving their booking experience and as such they have seen their statistics dramatically change for the better. The average time on the site is up by 32%, bounce rate is down by 36% and their e-commerce conversion rate is up by 45%.